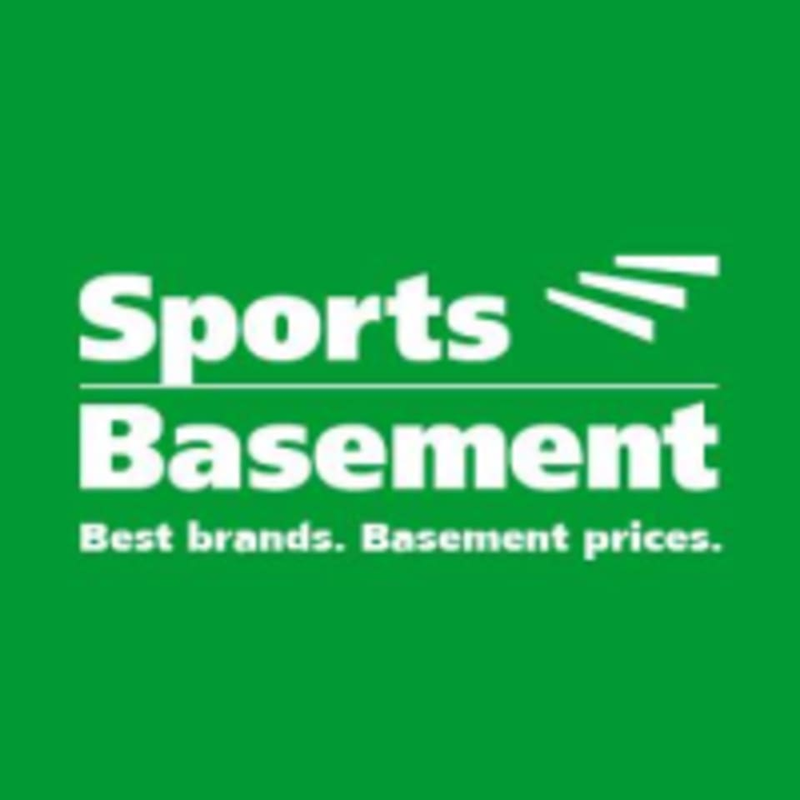 Sports Basement - Campbell is located at 1875 S. Bascom Ave., Suite 240, Campbell, CA 95008. At the Pruneyard Shopping Center. awesome class! It was my first time doing a yoga class. I loved it! Class was good. I would recommend getting a yoga mat, because they only have a few. Zumba with Ley – Winchester Blvd.